If you haven't already done your Christmas shopping and want some inspiration why not come and see our Christmas Exhibition. We have included paintings and sculptures of all shapes and sizes and our prices start from as low as £100. We are open until 23rd December in both London and Hungerford for the last minute shoppers amongst you and we are always delighted to help with ideas and make suggestions. 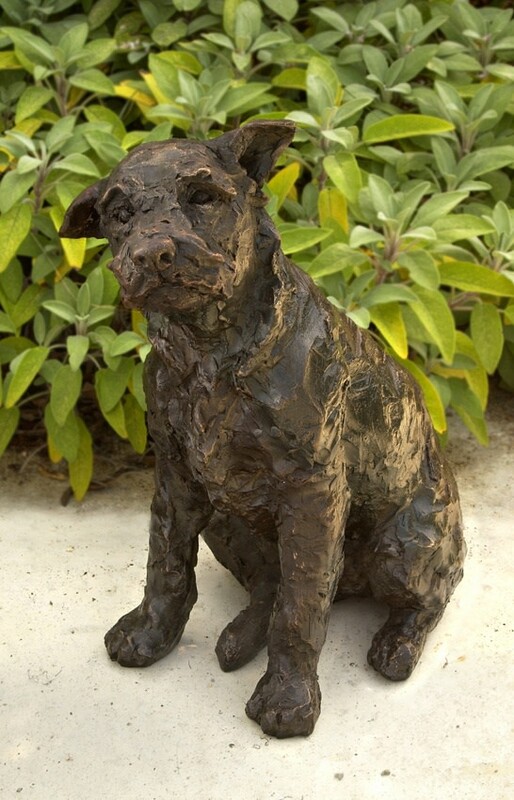 Don't miss out on buying a Rosemary Cook dog sculpture. She will not be doing any more casting as she is gradually winding down and looking forward to a peaceful retirement. Rosemary's work is in private collections in Europe, The Antipodes and America. Public work includes 'Boy Reading' for The Early Learning Centre, 'Looking Out to Sea' and 'Down Stream' for The Nelson Hotel, Norwich. 'Every Dog' in the entrance to Battersea Dog's Home, 'Charlie and Ball' for the American animal charity, S.P.C.A, New York State and 'Ben and Bodger' for the Kennel Club. 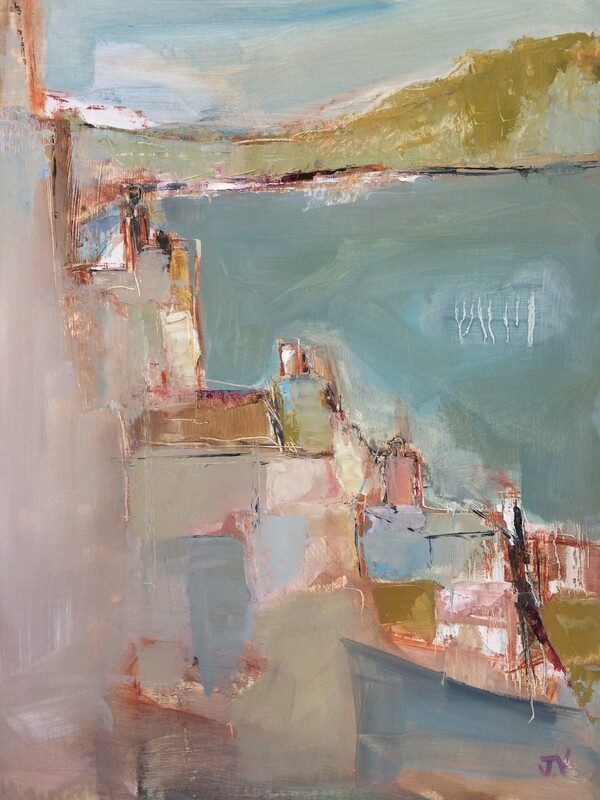 Sarah Bowman has recently joined our stable of artists. 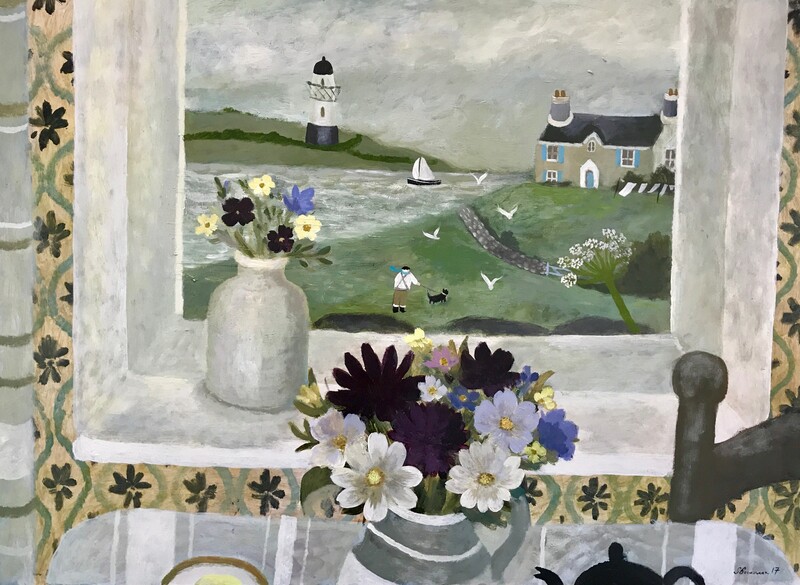 Her work is much sought after and she has gained widespread recognition, including showing at the Royal Academy Summer Exhibition and gaining the Mary Fedden award at the Royal West of England Academy. 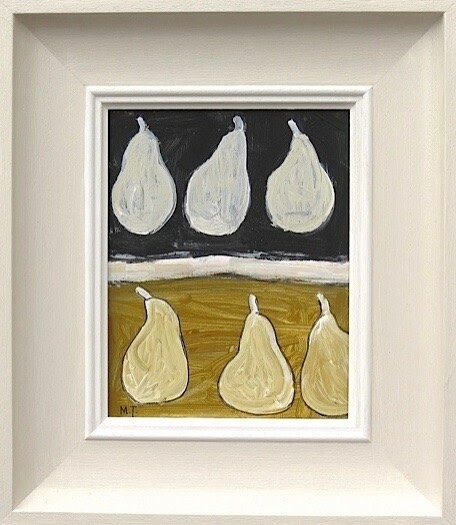 Having studied at Falmouth Art College, she has in the past been firmly linked to the St Ives School. 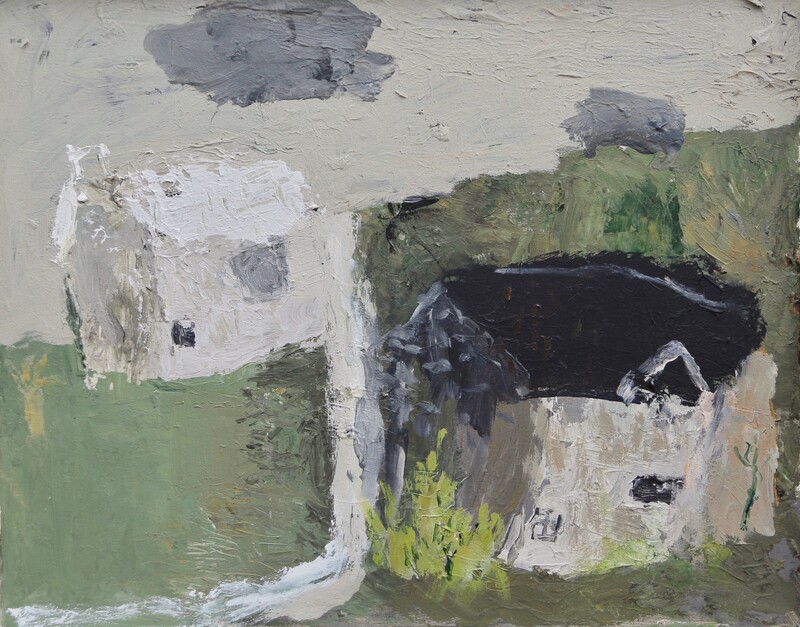 David Pearce was born in 1963 and has lived in Cornwall since the age of three. He is a self-taught artist whose work has been exhibited internationally since 1998. He had great success at New York's hippest Art Fair the "Outsider" represented by Marion Harris Fine Art, Park Avenue, New York and recently "Accidental Genius" Milwaukee Art Museum. His work is frequently shown at the Royal Academy Summer Exhibition. Jo Vollers is another new artist to join us. Jo has lived in East Devon for over 30 years. She spent her early years in Australia and is aware that this is where her love of colour and light originates. Her father was an exceptionally talented watercolourist who exhibited both in Australia and in the UK. She grew up in a musical and artistic family but only came to painting in her 50s. 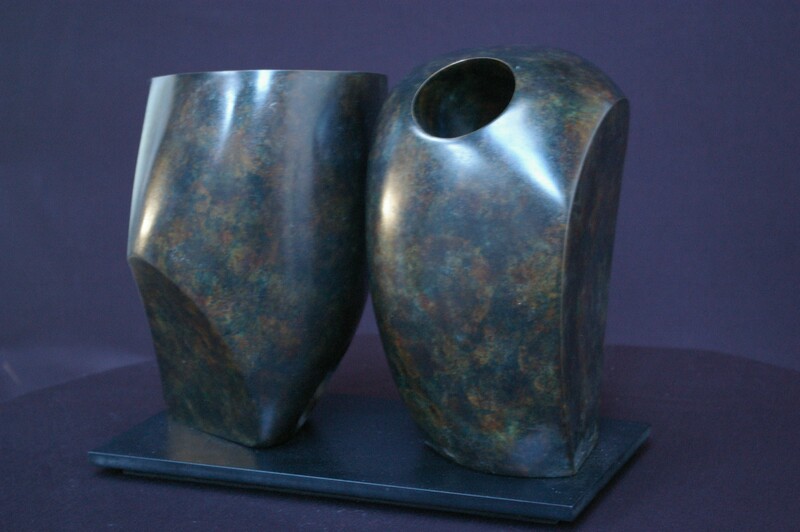 She has exhibited in Devon, Hampshire and London and is an Associate of the South West Academy. She paints in oil and acrylic. Malcolm Taylor has been exhibiting at Cricket Fine Art for many years and has had several solo shows with us. He is a great favourite amongst our clients. 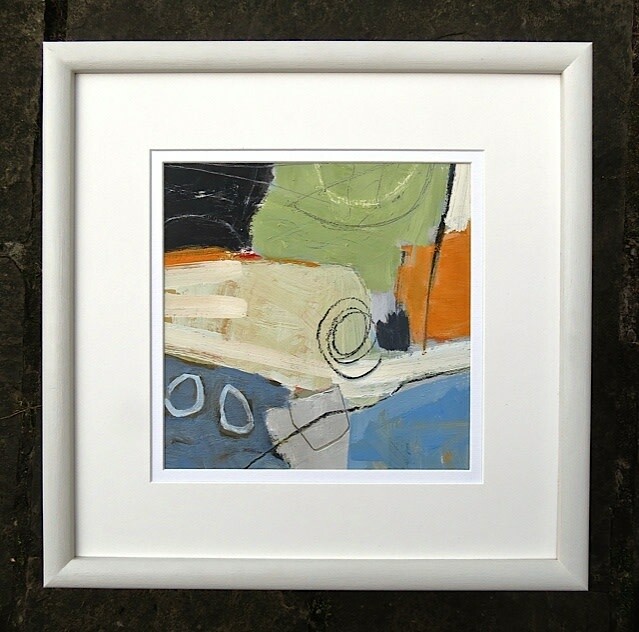 Malcolm draws his inspiration from a number of sources but mainly from his travels around the United Kingdom and in particular St. Ives. Many of his paintings are a reflection on landscape and he pushes simplification to abstraction. Born in Hampshire in 1971 Adam returned to live and work there after graduating from university where he studied Fine Art. Initially he worked at the Morris Singer Foundry where the major figures of the last century have had their sculpture cast. Here he learnt the process of lost wax and sand casting. Since 2000 with a studio and workshop on Lord Portsmouth's estate, Adam has developed his work with large and small commissions, figure studies, portraits and abstract pieces. 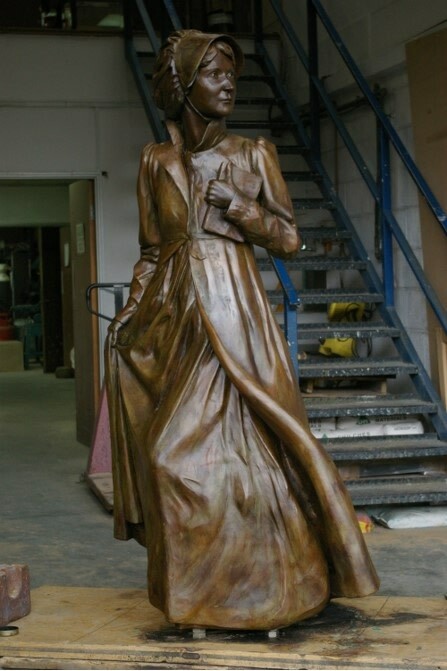 His most recent piece of work is a life size sculpture of Jane Austen.